Fix Auto Rochdale, a North West Lancashire based Accident Repair Centre have recently announced a huge £1million investment in order to further develop their current award-winning repair facility. As part of this expansion and investment into their Fix & Go facility, Fix Auto Rochdale are investing in a state-of-the-art Junair 4 bay MultiBooth spraybooth oven. 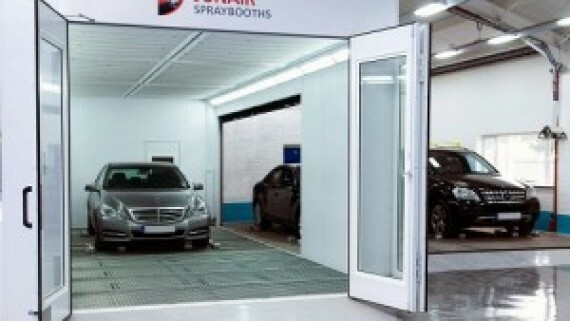 Each MultiBooth cabin is a combination preparation area and a full low bake spraybooth, allowing multiple vehicles to be repaired in a clean, controlled and safe environment. 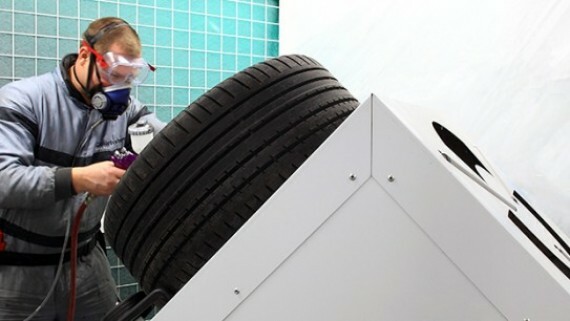 Overspray is contained within individual bays, ensuring a cleaner workshop environment. The MultiBooth is robustly built using a steel, double skinned, insulated construction which meets HSE regulations including the essential 30 minute fire resistance. 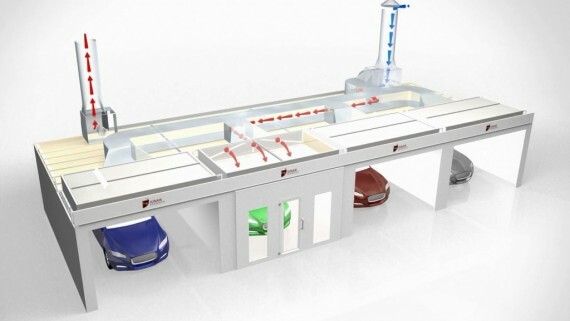 The new MultiBooth installation represents a form of our industrial spraybooth installation services, and allows the Fix & Go facility to focus on the rapid repair of light to medium damaged vehicles, improving their customer journey and considerably improving their cycle times. Work has already begun to transform the 11,000sq ft site into the new Fix & Go facility including the Junair MultiBooth which will be operational early spring. Phil Ewbank, Chairman, Fix Auto Rochdale, commented, “Our confidence in the economy and our position in the market has been growing month-by-month, so we have been considering our expansion plans very carefully for some time. 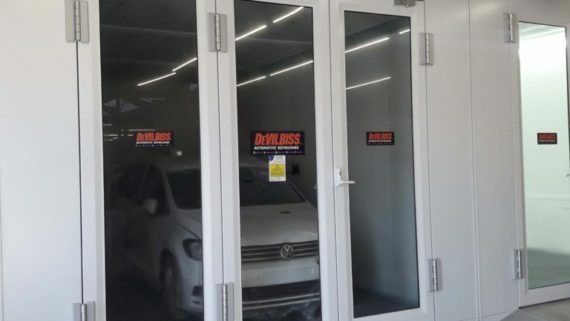 We are regularly being challenged by Fix Auto and our other clients to accommodate additional repair volumes and, while we are fulfilling those demands the reality is, due to the growth we have seen in our business in 2015, we will soon outgrow our current 26,000sq ft facility. Key to key time, quality and cost always feature highly in customer demands and now with the new MultiBooth from Junair, Fix Auto Rochdale are able to deliver on all of these requirements. For more information on the Multibooth, or any products and services offered by our spraybooth manufacturers, simply contact our experienced team by calling 01706 363 555, or send us an e-mail at sales@junair.co.uk.